Join us for a discussion about our “journey” (or whatever!) to living a life where we know where much of our food comes from, and why we’ve decided to live this way with dirt, chickens, and really tasty food. 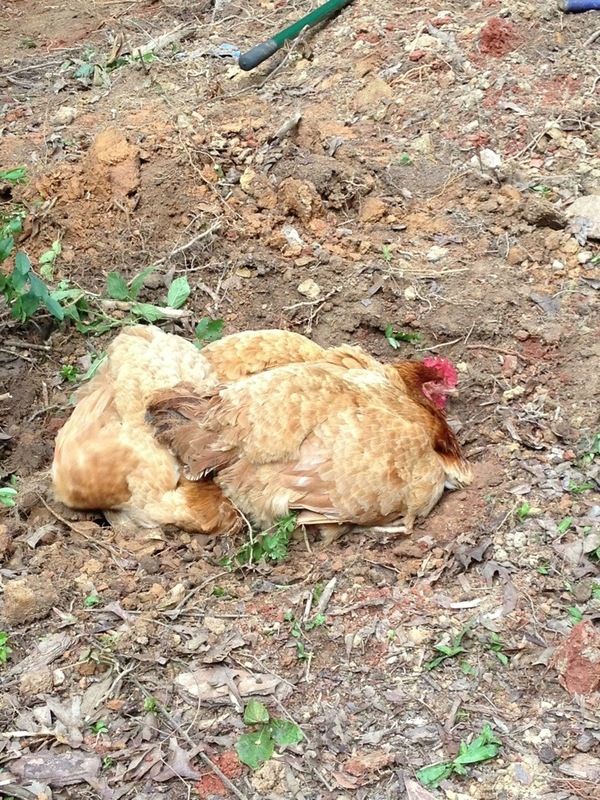 Three of our chickens in a pile, dust bathing.